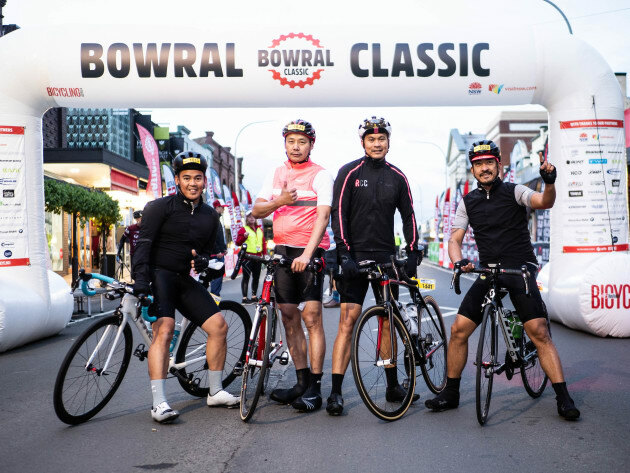 Bowral will be absolutely buzzing over the weekend of the Bowral Classic. 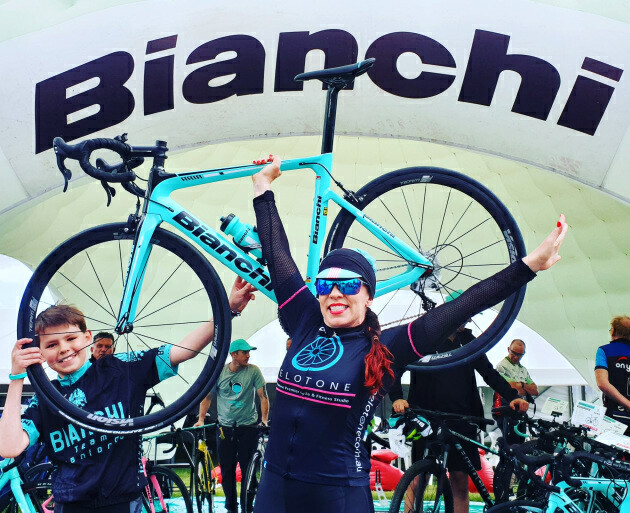 Obviously bike riding will be high on most people’s agendas, but there are also a wide-range of other activities for cyclists and non-riders alike. Coffee, cake, fine dining, a cellar door right through to weddings & events, Bendooley Estate is one of the Southern Highland’s most popular and respected destinations. A carnival atmosphere enveloped the Southern Highlands during the weekend of the 2016 Bowral Classic and this year’s event looks set to be event bigger! 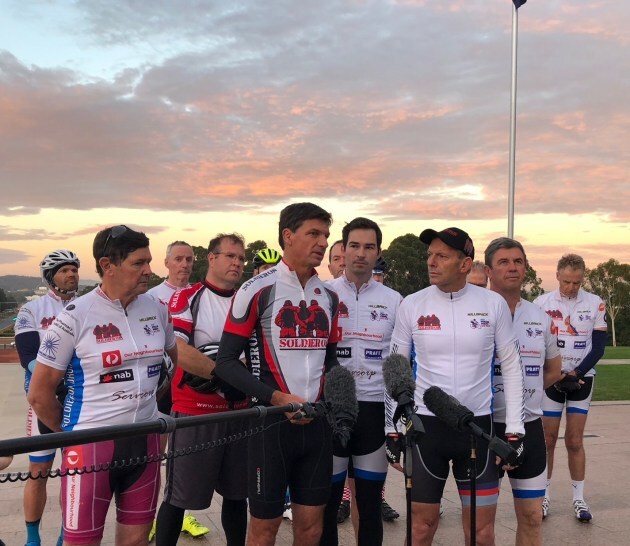 On Saturday night you’ll need to fuel up for Sunday’s big ride – with many cafes, restaurants and hotels in the region, we’d suggest booking early to avoid disappointment. Thinking about what else to see and do during your time in the Southern Highlands? We’ve compiled this helpful list. Bowral’s historic Empire Cinema is the oldest commercial cinema in the country and has been operating from 15 September 1915. The cinema celebrated its centenary on 15 September 2015. It features a four-screen digital cinema with first-release films shown daily. A wonderful experience, you’ll love the Empire. The Bradman Museum and International Cricket Hall of Fame is located in the NSW Southern Highlands, in the town of Bowral. It is situated in an area known as Glebe Park, which includes Bradman Oval and parkland. This is a must-visit destination – watch, listen and learn as you discover the incredible story of one of the nation’s finest-ever sportsmen. On Oxley Drive, Bowral, the lookout provides a scenic view overlooking Bowral, the Wingecarribee River Valley and Moss Vale. Mount Gingenbullen, and the Cuckbundoon Ranges (near Goulburn) can be seen in the distance. Several walking tracks radiate from here and there is car parking, toilets, tables, picnic areas and shelters available. Why not make a weekend of it and spend time exploring the stunning Southern Highlands by bike. The Berrima District Art Society was founded in October 1950 by Kath Smith and a committee of interested members of the general public. In 1970 the Society acquired, through the generosity of Edgar Bent, a cottage at 1 Short Street, Bowral, which is still its permanent home. Phone (02) 4861 4093 for details. The popular Bundanoon Garden Ramble is on again on the weekend of the Bowral Classic. This annual event is a great way to explore some of the wonderful Southern Highlands’ gardens in this beautiful village bordering Morton National Park. The gardens are open on Saturday and Sunday. Tickets, garden descriptions and maps can be obtained in the Bundanoon Soldiers’ Memorial Hall in the main street. For further details phone (02) 4871 2888.